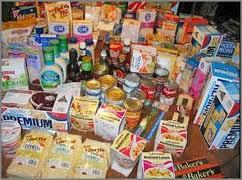 Processed foods are foods that come in a box, a bag, or a can. These foods have been altered to last longer, taste better, and addict you to crave more. 1. 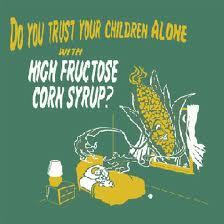 High fructose corn syrup or crystalline fructose. And most sweetened beverages in the market today! If you eat processed foods, be on the lookout for these many hidden names for MSG. 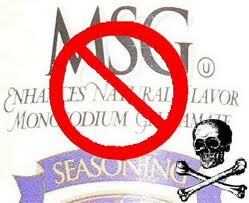 The FDA requires food manufacturers to list the ingredient “monosodium glutamate” on food labels, but they do not have to label ingredients that contain free glutamic acid, even though it’s the main component of MSG. There are over 40 labeled ingredients that contain glutamic acid, but you’d never know it just from their names alone. In some foods glutamic acid is formed during processing and, again, food labels give you no way of knowing for sure. In general, if a food is processed you can assume it contains MSG (or one of its pseudo-ingredients). 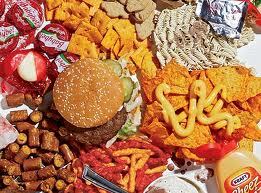 Stick to a whole, fresh foods diet, to avoid this toxin. Thanks for the info been suffering for decades in confusion and ghastly ills such as extreme bloating, terrible sleep, always feeling full,eyesight sensitivity,numbness, severe brain fog, excruciating headaches……….ect. Since stopping msg recently things are improving but try to tell that to the ignorant self concerned so called medicos in Australia. MSG is a toxic poison that has the ability to kill oh did I mention depression.Any way hoping to recover but as this poison is in just about in everything it’s hard to avoid and the sneaky lying labelling techniques hide it so now I try just whole foods………good luck to you ” doctors” in treating the massive amounts of Alzeimers and other MSG affected people in the future. Glad you are getting better! As more people become aware and stop buying products with these ingredients, we can eliminate them from the food supply. If there is no profit, companies will stop making them.